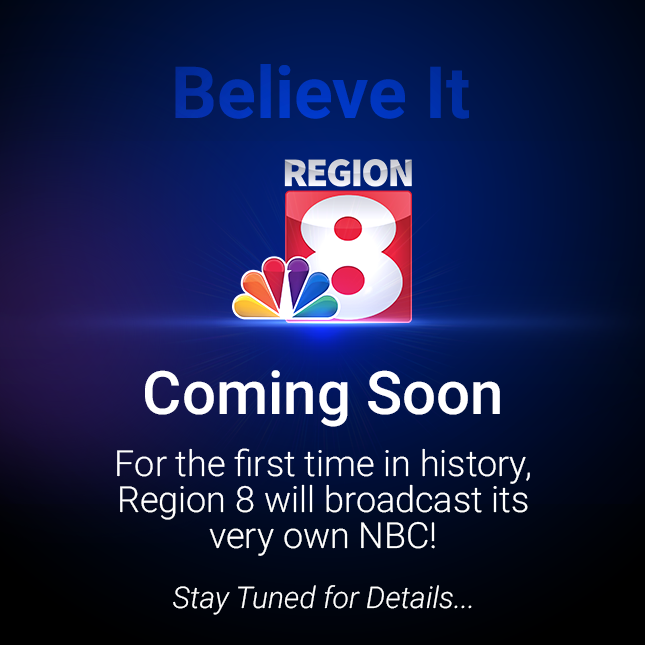 KAIT in Jonesboro is adding NBC programming to their 8.2 channel. That's all the info KAIT is releasing at the time. No word on when it will debut! UPDATE: TV Spy reports the affiliate will begin broadcasting January 26th and the channel plans simulcasting news from WMC, Raycom's NBC affiliate in Memphis. Ten years ago today I started this blog. I started this as a hobby and it is still that. Over the course of the ten years I have been approached by blog companies to give them my blog and work for them. I already have a full-time job in retail that keeps me more than busy. Over the course of the years I have broke many stories thanks to anonymous tippers and e-mailers..and for this I say thanks. Keep the anonymous tips coming!!! TV Spy reports KAIT/Channe 8/Jonesboro News Director Hatton Weeks has been hired at WLBT/Jackson, Mississippi. Weeks had been news director with KAIT since 2008. According to TV Spy, Weeks had started KAIT in 1996 as a reporter/producer then left in 1999 for KTHV in Little Rock, then returning to Jonesboro in 2006 as assistant news director after working for US Congressman Marion Berry. Former KHBS/KHOG Meteorologist Patrick Crawford was injured today in a shooting outside tv station KCEN/TV in Waco, TX. Crawford is the morning met at the Texas station and reports say he had spoke with the suspect in the parking lot when the suspect then shot him. Crawford is recovering from his injuries as the authorities continue to search for the suspect. Crawford left 20/49 in June 2010. 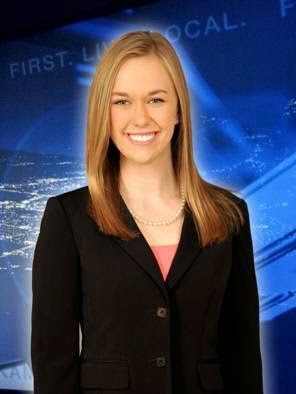 KNWA/Fayetteville will soon have a new meteorologist. TV Spy reports Heidi Waggoner will be joining the station Decemeber 15th. 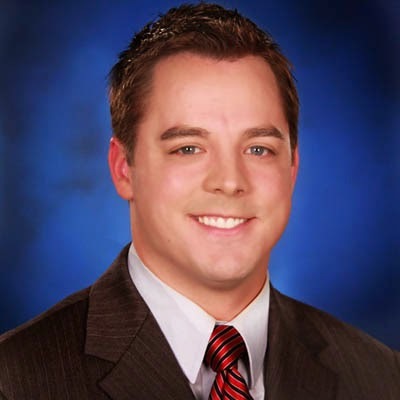 Waggoner joins KNWA from KSEE in Fresno, California. Waggoner is a Texas native and has worked at several stations in Texas. Former KTHV/Channel 11/Little Rock anchor is finding life out there as she takes on a new job and expecting another child. Arkansas Online reports Liz Massey is now the director of communications for the Cabot School District. The story also says Massey is expecting her second child. The former Channel 11 anchor left the station in September 2013.